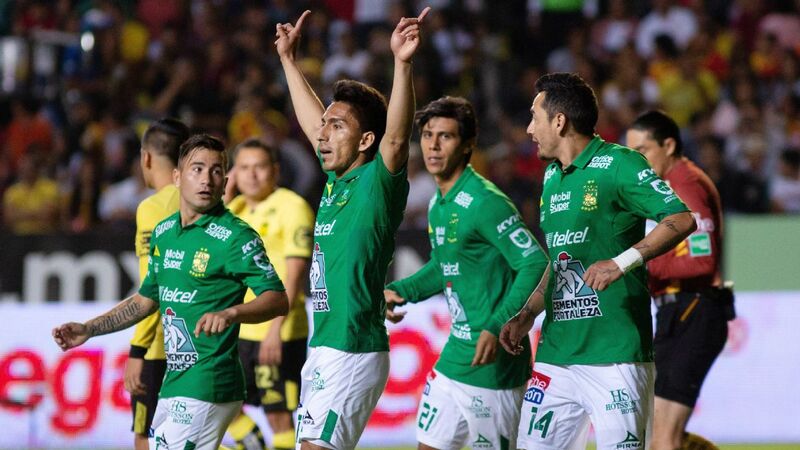 When Club Leon kicks off its home game against Puebla on Saturday, it will have been 26 days since U.S. national team legend Landon Donovan was presented in front of around 7,000 excited fans at Estadio Leon and his retirement was officially undone. 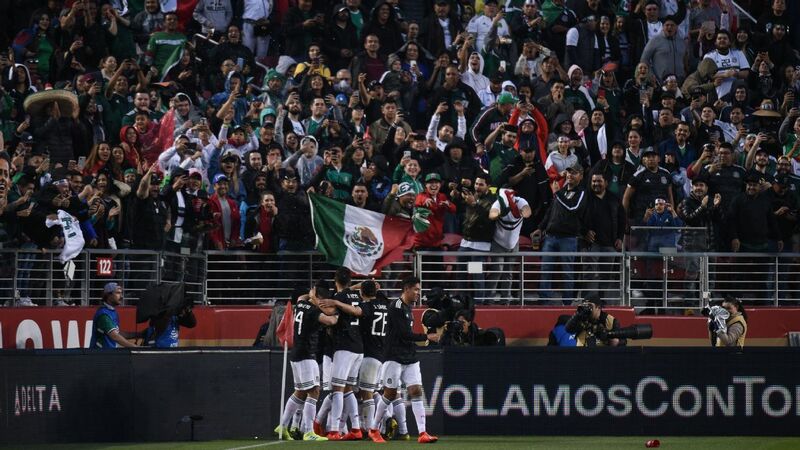 Back then, things were looking pretty positive for La Fiera. 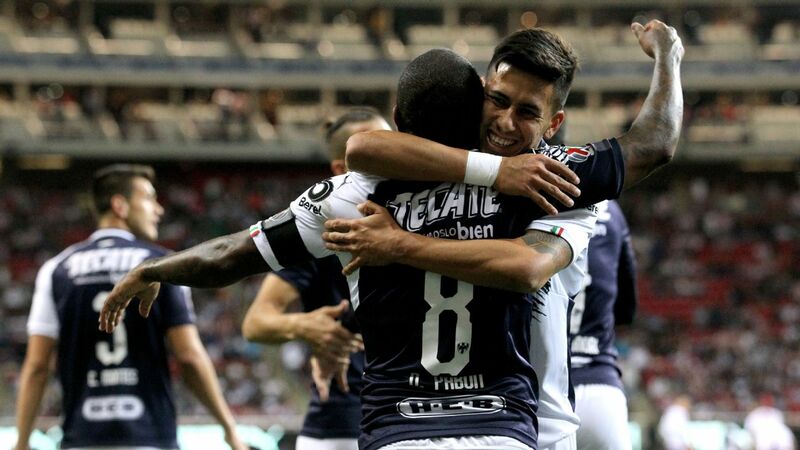 Leon had started the Liga MX 2018 Clausura season with the look of a side that was a playoff certainty; it had picked up two authoritative wins in its first two matches. 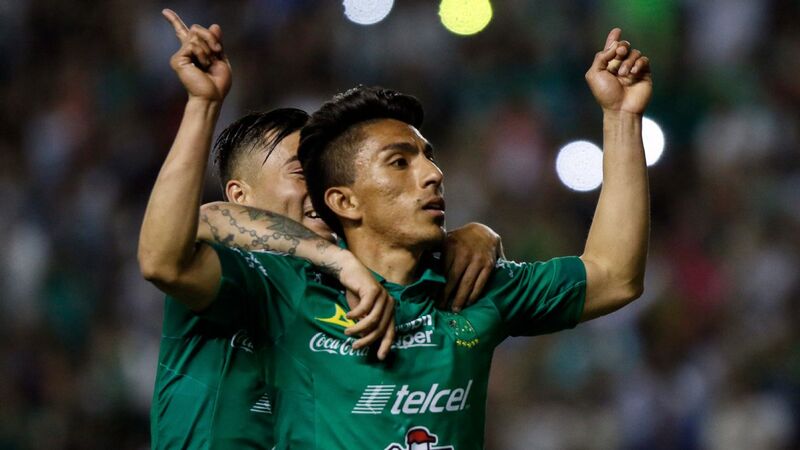 Then the buzz of adding one of the most recognizable faces in the recent history of the Mexico-U.S. rivalry made Leon the talk of the Mexican media. 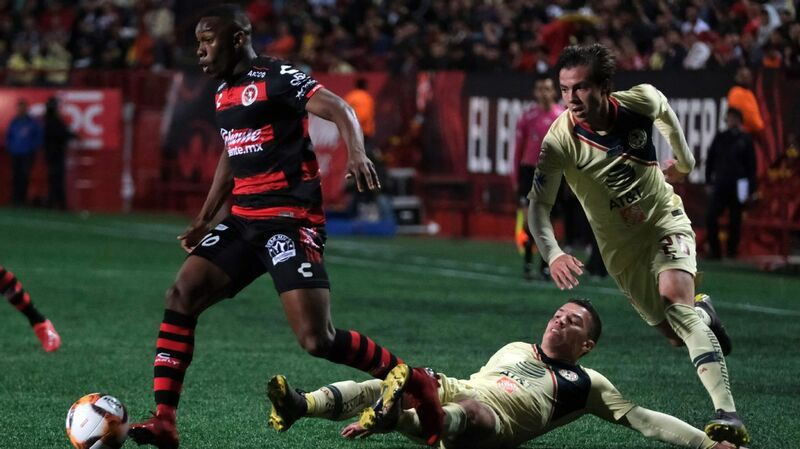 The former LA Galaxy forward wasn't playing down the occasion when he made a boisterous statement that he was in Mexico to win trophies for Leon and impact Liga MX. "It's my responsibility to show that I can still play football," Donovan said at his unveiling. "I know what I'm like, and I'm not going to come here and not be successful. It's not going to happen." Donovan, 35, has been undergoing a mini preseason ever since to get his retired body into the shape required for a league considered to be a better standard than Major League Soccer. 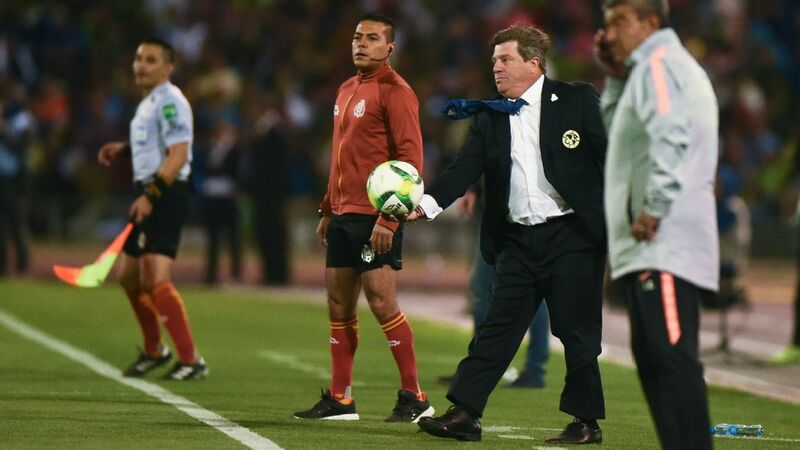 But the team, through no fault of his own, has imploded since Donovan's arrival. 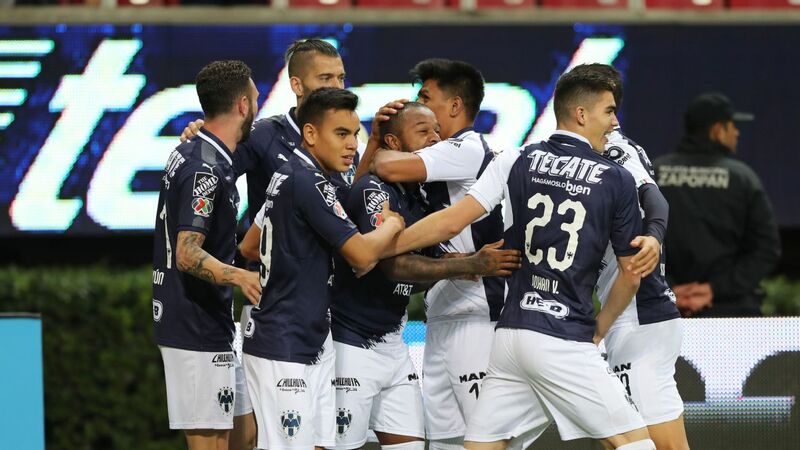 There was a respectable 0-0 away draw to Cruz Azul on Jan. 20 but then a shocking 4-0 loss to Necaxa and a 5-1 capitulation against Monterrey last weekend. 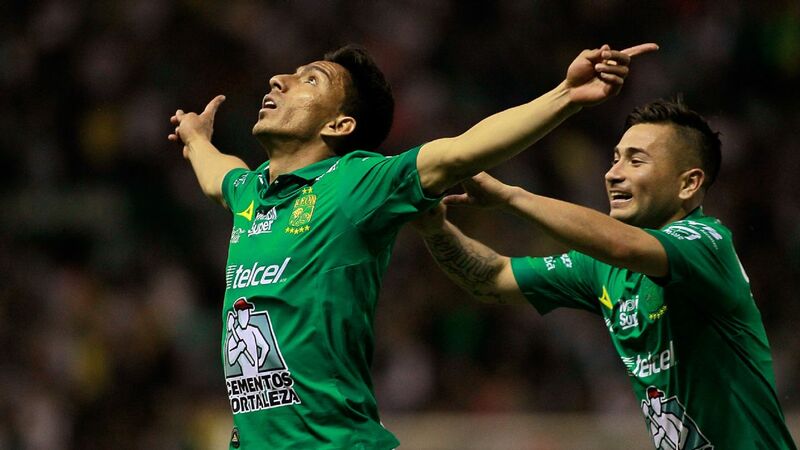 More than 7,000 people turned out to see Landon Donovan unveiled with Club Leon. 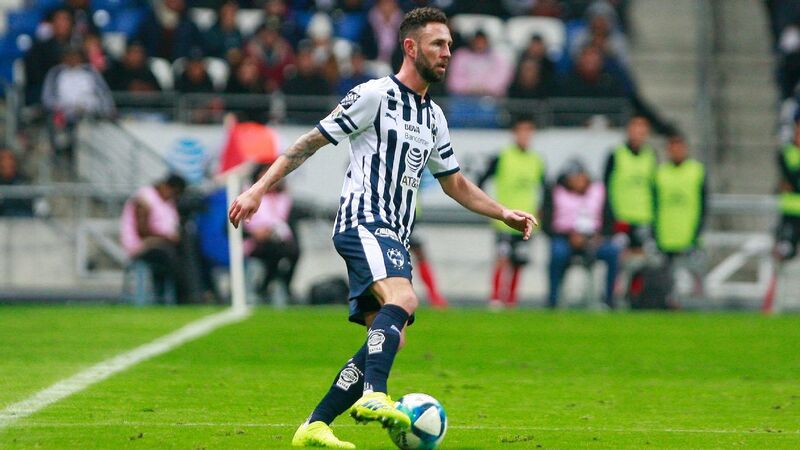 In other words, the club's situation has changed radically since Donovan was unveiled, and that's the context in which he is likely to step onto the pitch against Puebla in Estadio Leon on Saturday -- his first official match in 461 days since his return from retirement with the Galaxy ended. Donovan has declared himself fit to play a part in the match even if he is expected to start on the bench. 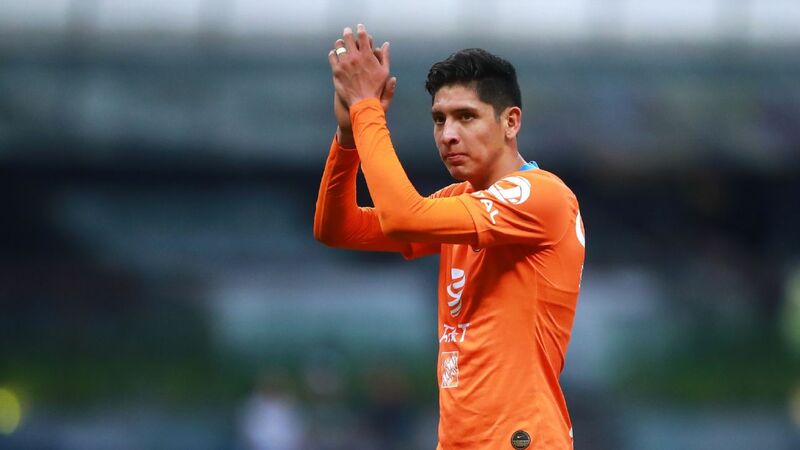 There is a certain pressure on both him and the team against Puebla. 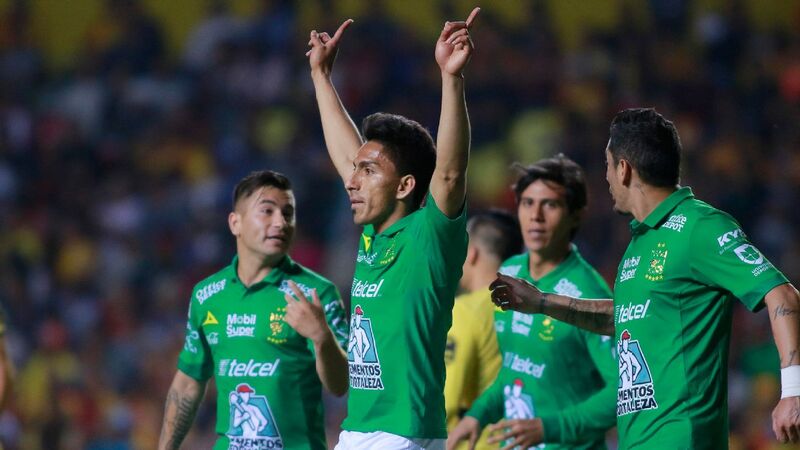 At least one rumor is circulating about other Leon players not being happy with the wages Donovan is earning, and coach Gustavo Diaz needs to see a reaction from a side whose confidence has taken a beating over recent games. 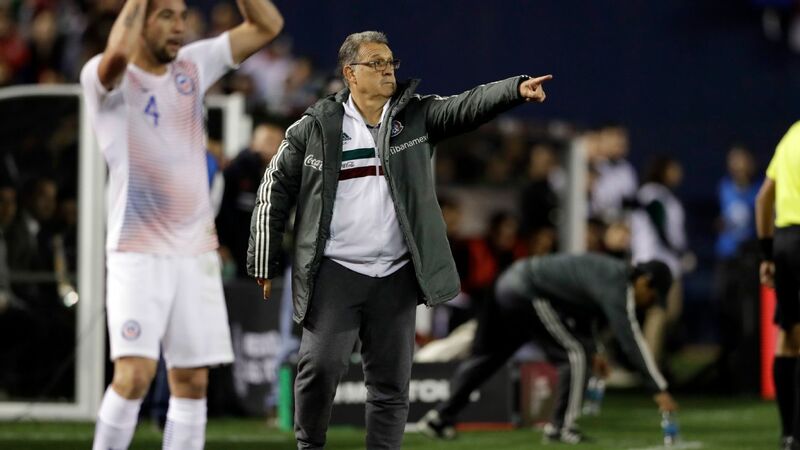 "The results from the last two weeks were very bad, and I'm not sure why because when we train, the quality has impressed me," Donovan said earlier this week on Pasion W radio. 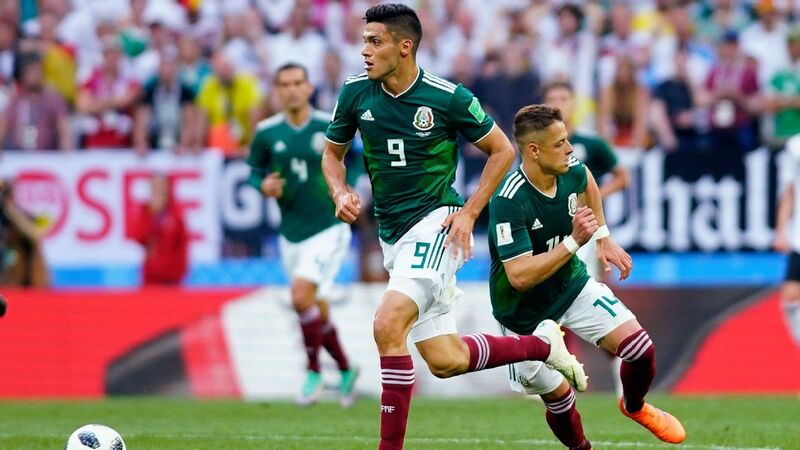 "For some reason, the team hasn't played well in the last two games, and there is a lot to correct. ... I want to get on the pitch and fight with [my teammates] against other teams." 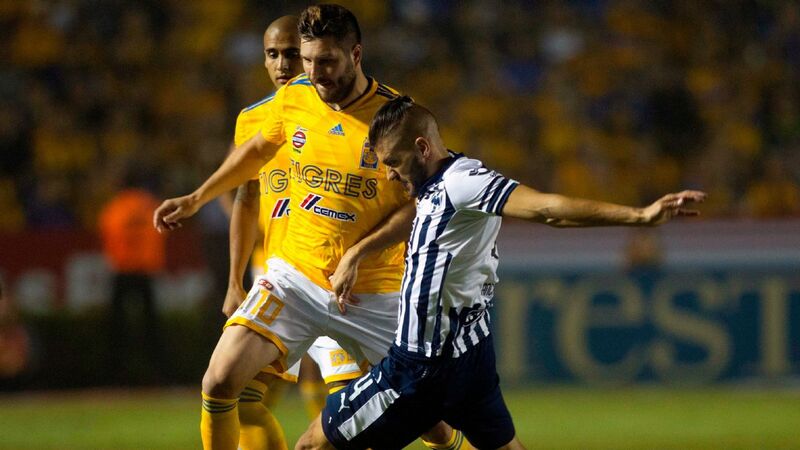 There has to be an improvement, although the visit from Puebla will not be easy. 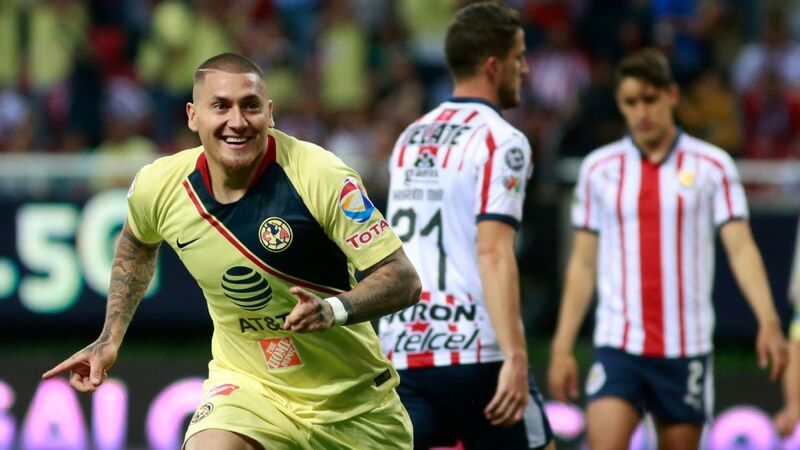 La Franja managed to overcome Chivas 2-0 last Saturday in a victory portrayed as a surprise, but the truth is that under veteran coach Enrique Meza the team has improved markedly and is two points ahead of Leon in sixth place in the Liga MX table. 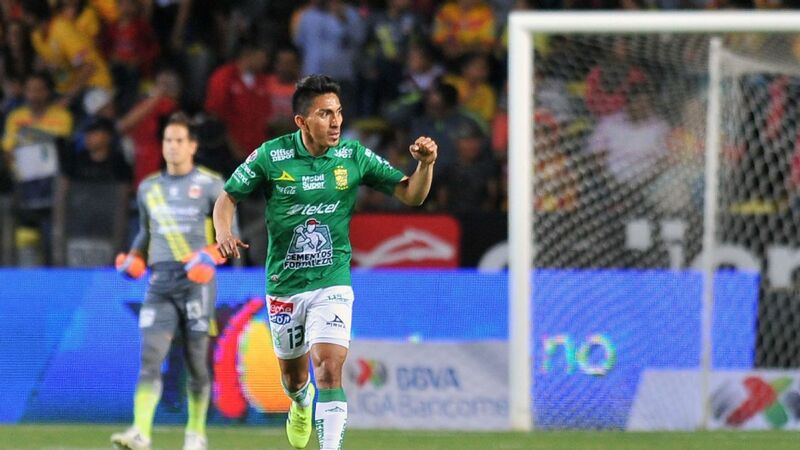 The reaction to Donovan playing in Mexico has been mixed, and while the Leon faithful are desperate for a lift, the knives are being sharpened elsewhere for a player who hasn't been every El Tri fan's favorite through the years. Anyone analyzing the situation would surely conclude that any fair judgment on whether this shock comeback is a success will come much further down the line. 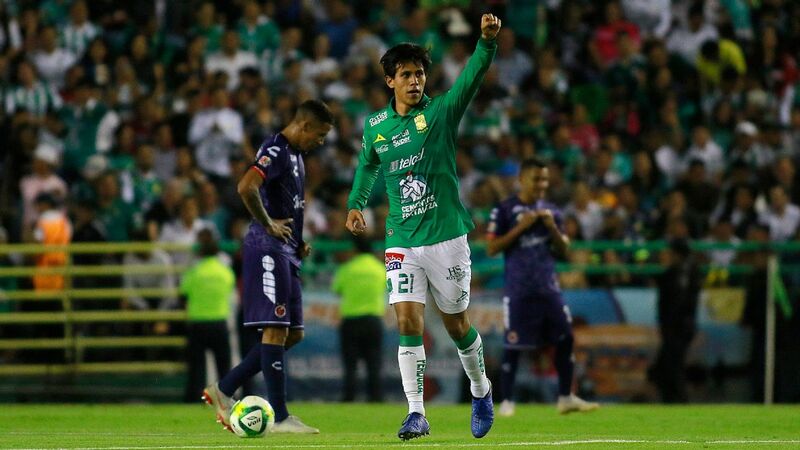 But first impressions sometimes last the longest, and Donovan will be hoping his return to the field brings some positive vibes for a Leon side that has shown remarkable inconsistency so far this Clausura.